Nonprofits and community service organizations around the country plan community service projects to honor Martin Luther King, Jr. Day of Service. The federal holiday is not just a day off from work set aside to honor Dr. King. In 1994 Congress passed the King Holiday and Service Act, designating it as a national day of volunteer service. Participation in the King Day of Service has grown steadily over the past decade, with hundreds of thousands of Americans each year engaging in projects such as tutoring and mentoring children, painting schools and senior centers, delivering meals, building homes and reflecting on Dr. King’s life and teachings. Many Red Cross units participate in MLK Day service activities, including AmeriCorps members who are required to coordinate an annual King Day of Service project. For the upcoming 2017 MLK Day of Service, the Orange County Red Cross will bring its Home Fire Preparedness Campaign to the city of Anaheim. 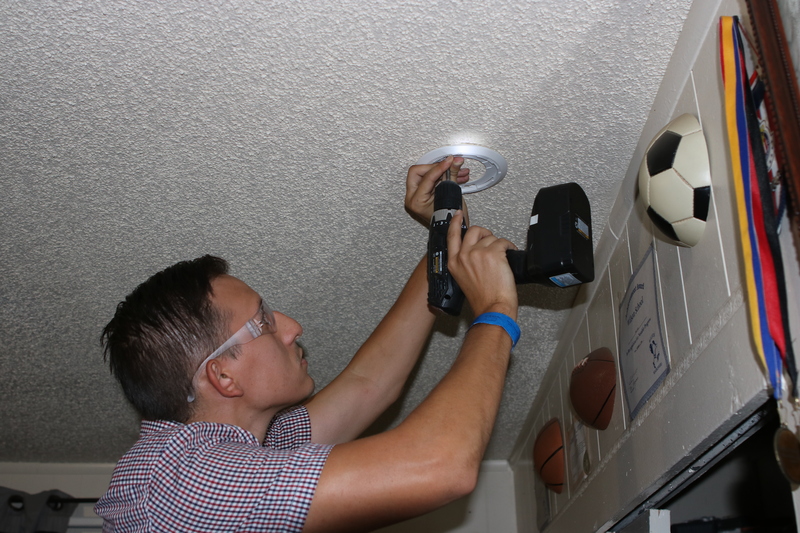 Red Crossers, along with community partners and governmental agencies will install free smoke alarms at the Friendly Village Mobile Home Park, 5815 E. La Palma Avenue Anaheim, CA 92807 from 8:00 a.m. to 1:00 p.m. Volunteers can sign up at http://tinyurl.com/2017HomeFireJan16 no experience necessary! 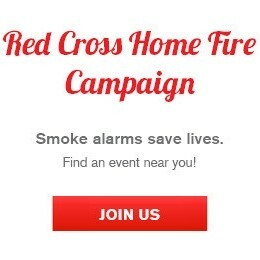 For more information, contact Amy Estey at (714) 481-5337 or amy.estey@redcross.org. The American Red Cross Home Fire Campaign is an integral part of the Prepare SoCal initiative, sponsored by Edison International. Prepare SoCal is designed to address the needs of individuals and families to prepare for disasters, small and large, by providing tips, tools, and training, and to promote community resiliency with a focus on Southern California’s most vulnerable communities. Previous Patients who rely on blood and platelet transfusions need your help now!